The Rewa Small Wool Rug reflects all the beauty of bold design, without overdoing it. A treat for the feet, this beauty will soften your floors and update your interior. 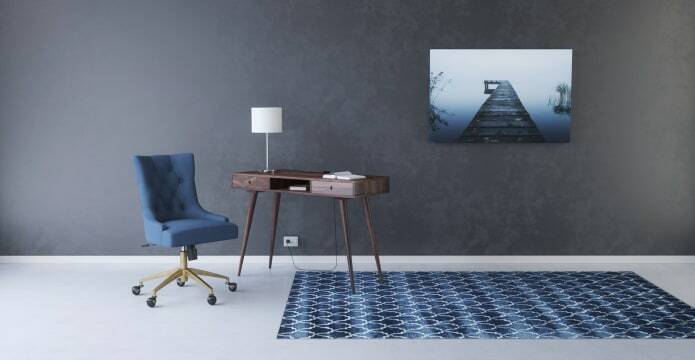 Discover more rugs from Brosa. No one wants a high maintenance rug. The Rewa is made from wool, which is naturally stain resistant so you can stress less and relax more. Its ability to combat moisture also makes it ideal for home environments. It's no secret that India is home to the best rug makers in the world. The Rewa has been crafted here using a hand tufting technique that leaves you with a high quality masterpiece. 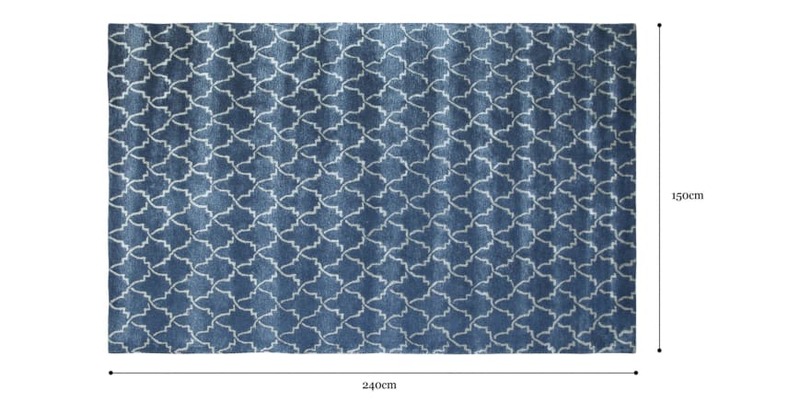 Whether your interior is classic or contemporary, the Rewa Small Wool Rug brings an extra element of style to the look. The wool blend brushes out footprints with ease, so show off this rug anywhere from the bedroom to the living area.